In English, jealousy is a state. In Turkish, it is an action. The verb "kıskanmak", which means "to be jealous" reveals that jealousy is not just something we feel but something we can do. 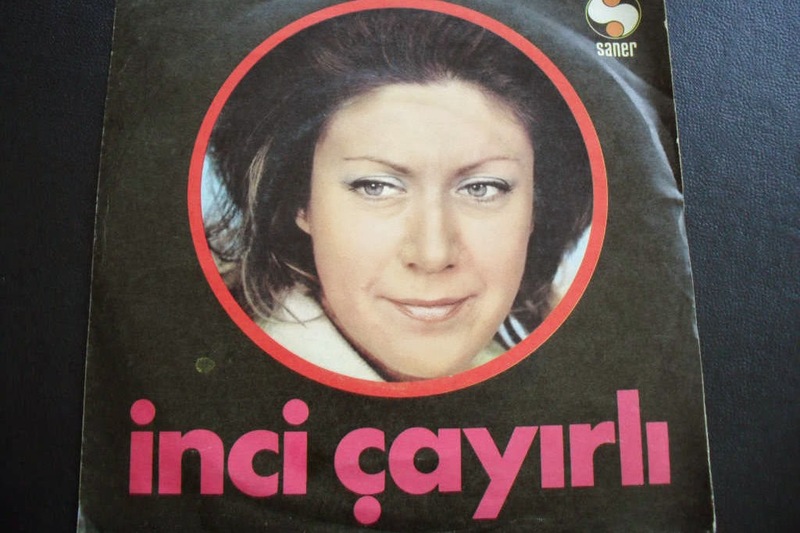 Although this song is performed by a woman, İnci Çayırlı, it seems to be sung from the vantage point of a man about a woman. The composer is Hulki Saner. I'm jealous, saying "where are you, who are you with?" Are those dark dark eyes looking at other (guys)? Is another holding that slender waist now? Do those soft soft pretty hands know another hand? Is the pain of love going to burn my heart like an ember? Will my tears always flow ceaselessly like this?